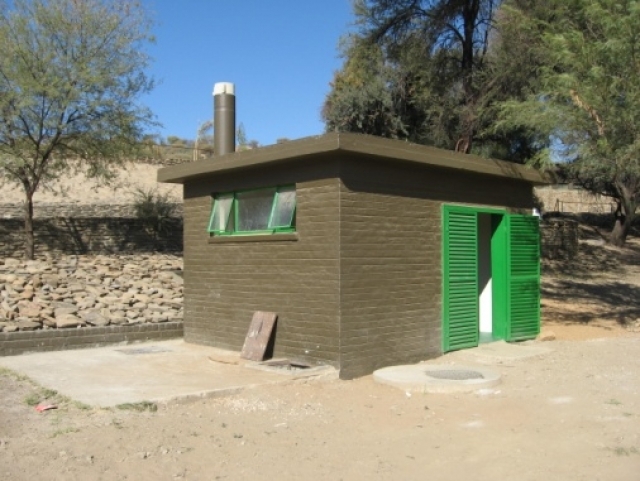 The Ministry of Works and Transport (MoWT) appointed LCE to conduct the design, preparation of technical documentation, supervision and contract administration of the Upgrading of the Sewerage System and Water Supply at Daan Viljoen Game Reserve in the Khomas Region, just outside Windhoek. This appointment followed from the implementation strategy recommended in the feasibility study finalised by LCE in September 2010. The strategy was based on prioritisation of the work required into two phases based upon their urgency with respect to the anticipated opening of the renovated property, work currently being done by Sun Karros Lifestyle Safaris. The first phase included the construction of a new treatment plant and improvements to the sewerage reticulation system. The second phase included the improvements to the water reticulation system owned and operated by MET and the rehabilitation of existing sewerage infrastructure.